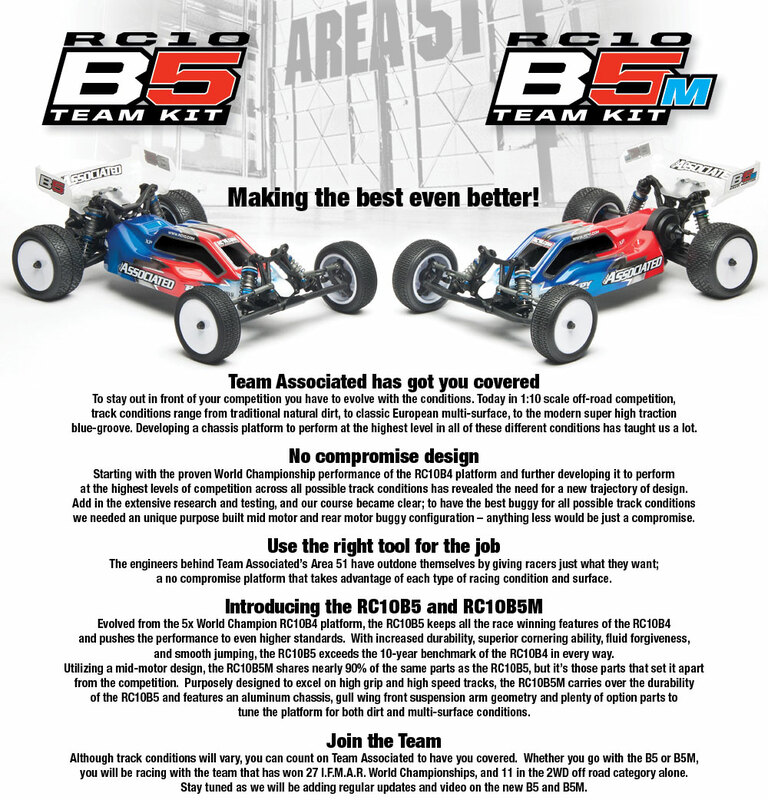 It is finally here, the new B5 and B5 Mid Mounted buggies from Team Associated. While there was nothing wrong with the B4.2, there was no in house mid mounted motor option, and the platform was looking long in the tooth compared with Buggies from TLR, Team Durango, Schumacher etc. Few details have been released yet, but like the Serpent buggies, it looks like these buggies are seperate models rather than one model that can be configured 2 ways like the 22 and DEX210. Snowing sponsored drivers in Tasmania. It is a positive avalanche of sponsored drivers in Tasmania this week with Team Xray Australia announcing a third sponsored Tasmanian driver. 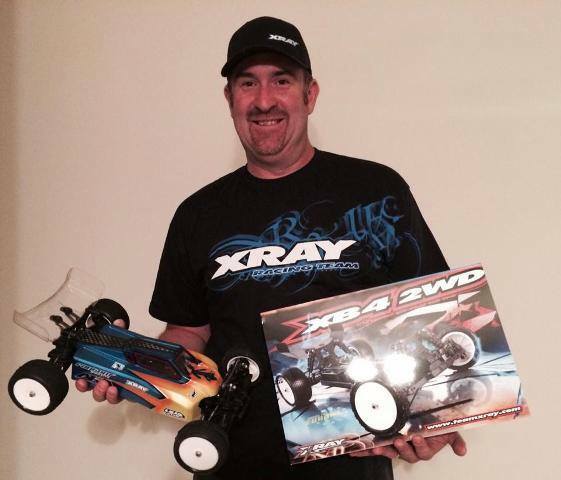 Drew Butcher is joining the Xray team in 1:8 buggy and truggy classes for 2014. It is great to see some sponsored drivers in Tasmania, and with Team Xray announcing 3 team drivers around the state in the last week they are obviously looking to make an impression in Tasmania. Another new Recruit for Team Xtray Australia! Yesterday Ryper Hobbies posted the following on their facebook page. So dust off your resume writing skills and get your application in to Ryper Hobbies today! 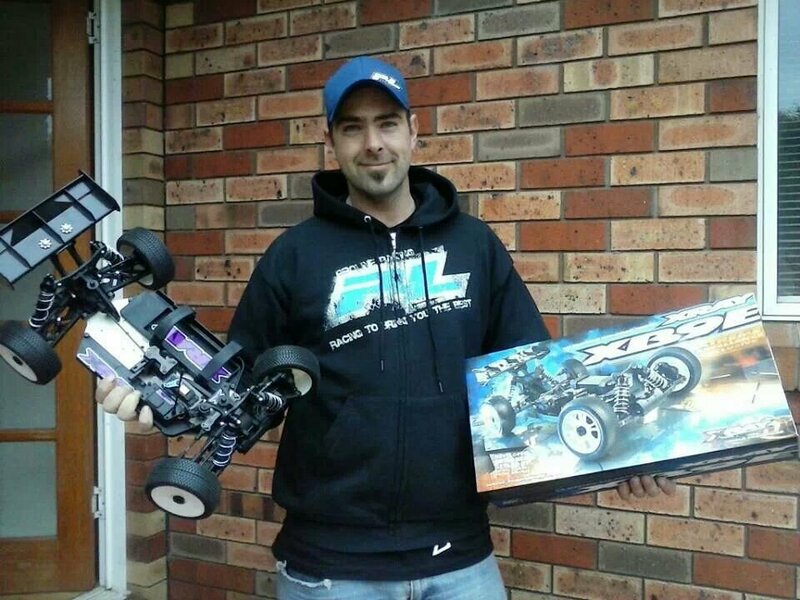 Team Xray Australia have announced another recruit, and another Tasmanian recruit at that! Congratulations to Sam for making the team! 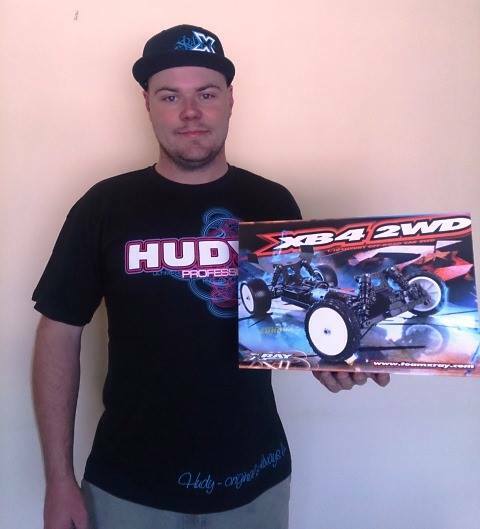 Recruit #2 Tassie Driver Sam Wells, hooked up with XRAY for the 2014 season. Sam’s a front runner in Tassie for the last couple of years, recently traveling to the NSW States in Sydney where he caught our attention. Welcome aboard Sammy!!! 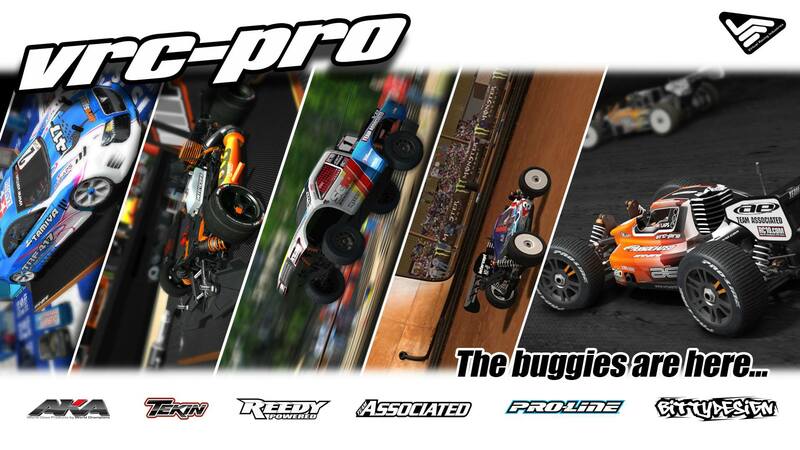 VRC – The Buggies are here! Let’s start at the beginning, what is VRC? 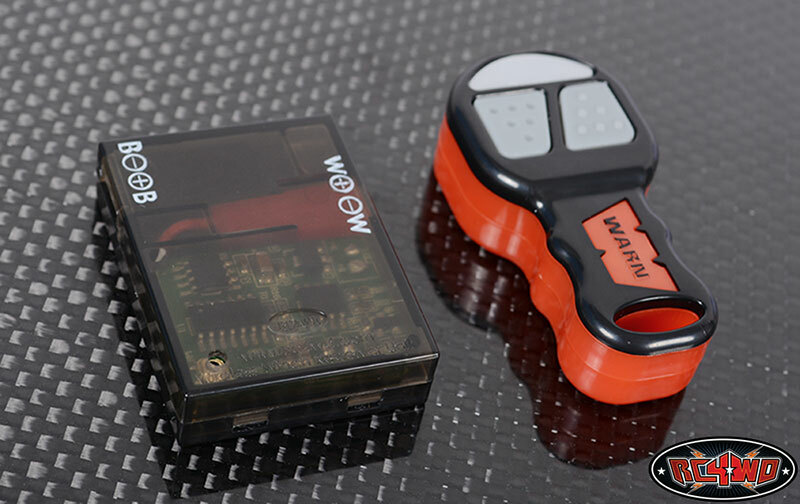 Initially focused on Touring Cars, Virtual RC is an online Radio Control Car Racing simulator! 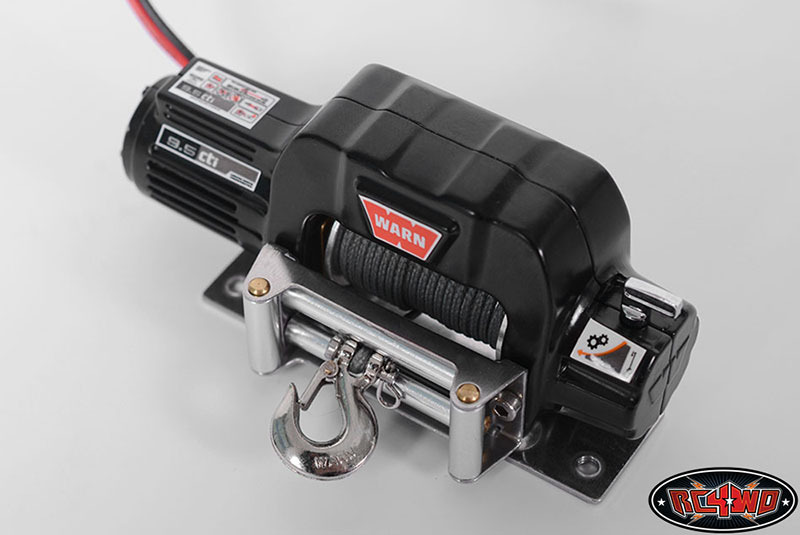 No, it’s not a game, it’s a fully fledged, physics based RC Car simulator that is recommended and used by racers around the world for the last 13 years.